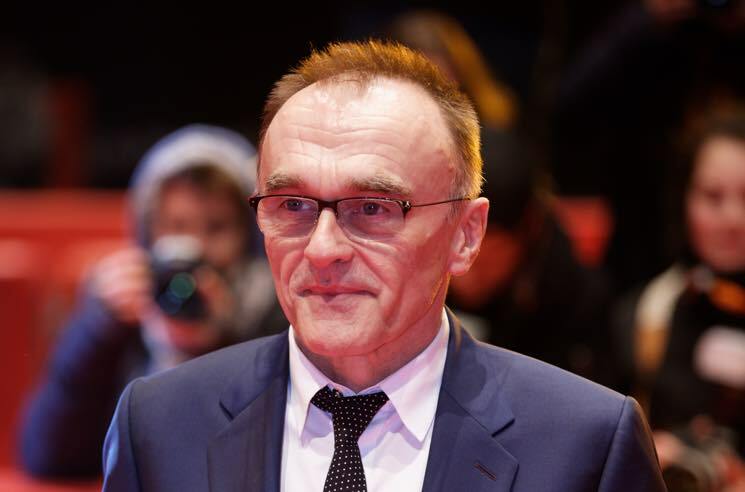 Danny Boyle is adding his name to the list of people involved with the upcoming Creation Records biopic Creation Stories. The Trainspotting (and T2 Trainspotting) director will serve as an executive producer for the film, which is based on Alan McGee's autobiography The Creation Records Story: Riots, Raves and Running a Label. As previously reported, the screenplay for Creation Stories was penned by Trainspotting author Irvine Welsh, alongside Dean Cavanagh. It tells the story of McGee and his label, which kick-started the careers of bands like Oasis, Primal Scream and the Jesus & Mary Chain. Other names confirmed for the project are director Nick Moran (who appeared as an actor in Lock Stock and Two Smoking Barrels), as well as cast members Rupert Everett, Suki Waterhouse and Jason Flemyng. Ewan Bremner (a.k.a. Spud from Trainspotting) will play the main role of McGee himself. Creation Stories is slated to begin filming in May in London. In the meantime, brush up on your musical history by checking out Exclaim's Essential Guide to Creation Records. Alan McGee on Sony/PIAS Warehouse Fire: "I'm Probably the Only Person Who Thought That Was Funny"